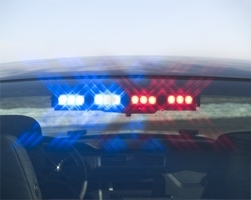 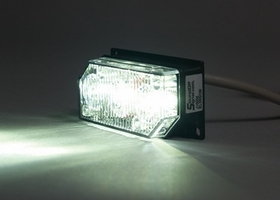 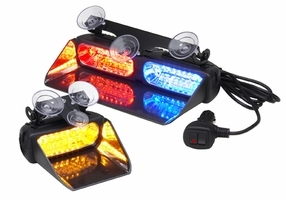 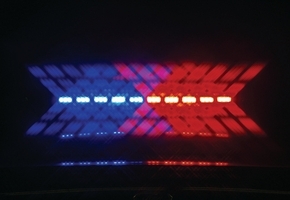 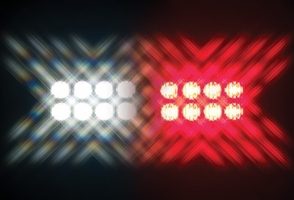 LED Dash lights are used for fire and police vehicles when a low cost warning solution is needed. 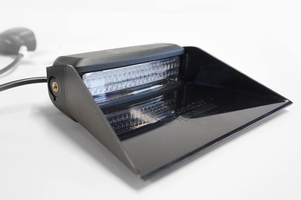 Used for front facing warning to clear traffic while you are on your way to the scene. 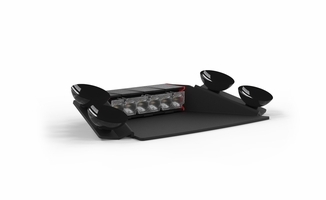 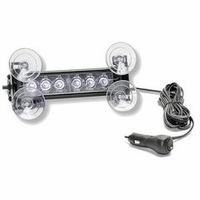 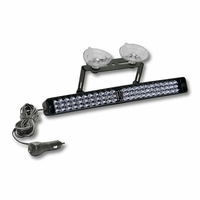 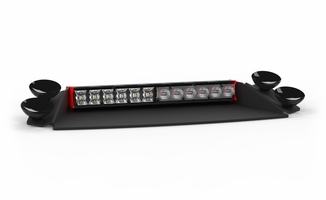 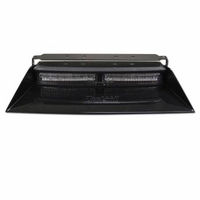 LED dash lights come in a variety of configurations and brightness. 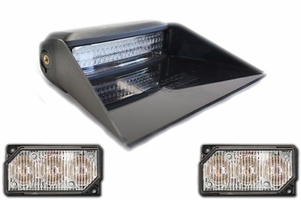 Led dash lights are the most popular form of warning in personal vehicles.